The Honeywell Dolphin 9700 has reached end of life. It has been replaced by the Honeywell Dolphin 7800. This product replaces the older Honeywell Dolphin 7600. 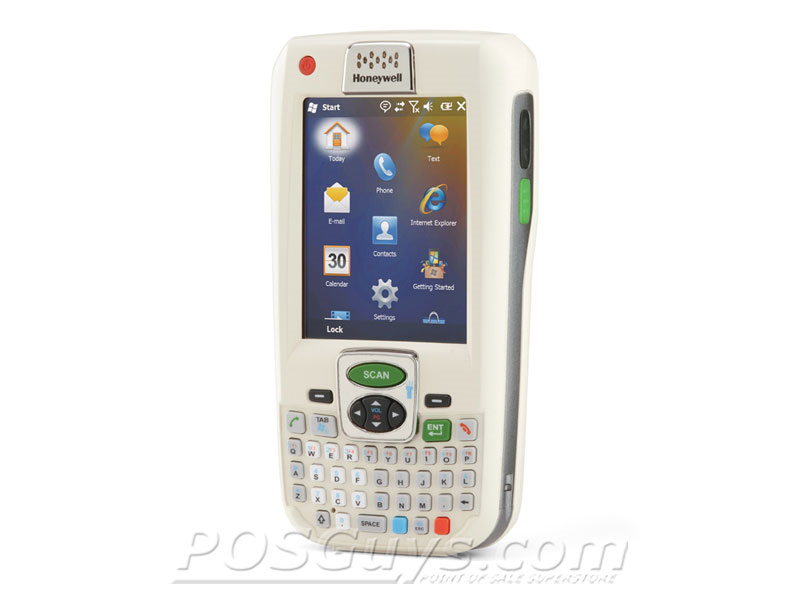 The Honeywell Dolphin 9700 mobile computer combines Honeywell's advanced mobility technologies with an ergonomic and easy to use design, making it a great fit for delivery services, route accounting, and even healthcare. Able to withstand multiple 5-foot drops to concrete and well over 2,000 1.6-foot tumbles, you'll never have to worry about the Dolphin 9700 breaking due to clumsy employees. An IP64 seal completely protects the Dolphin 9700 from dust and gives it good splash resistance from any angle. 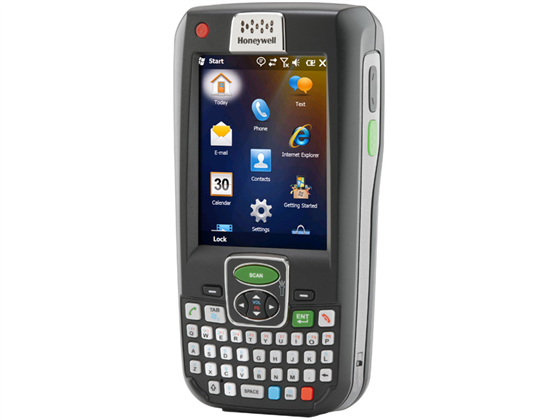 Honeywell's Adaptus imager is angle mounted in the Dolphin 9700, allowing workers to scan barcodes while still able to read the screen, improving efficiency and minimizing the problems of incorrect barcode scanning. 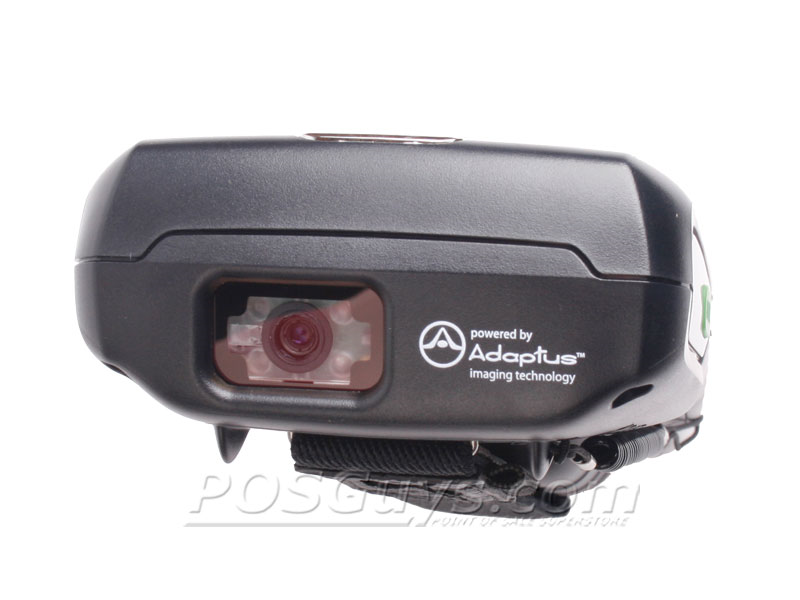 A built-in 2 megapixel color camera provides easy capture of damaged product, video capture, and even integration into business applications. The Dolphin 9700 utilizes a variety of communications technologies to keep your employees up to date from virtually any location. 802.11a/b/g comes standard on all units, making communication easy from within the four walls. The Dolphin 9700 also features Bluetooth standard, and when combined with BlueTooth headsets, voice-based picking becomes incredibly easy. Optional models feature GPS for route tracking, and GSM/HSDPA cellular radios for easy route and schedule updates. This combination of advanced scanning, easy-to-use communications, and rugged design ensure the Honeywell Dolphin 9700 mobile computer will outlast the competition with ease. The Honeywell Dolphin 9700 doesn't ship with charging or communications cables. We recommend 9700-COMM-KIT. Find it faster! 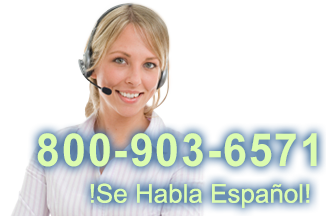 Click here to compare Dolphin 9700 models by feature. 9700-CB-1 Dolphin 9700 ChargeBase - US Kit. Four-bay terminal charging cradle. Includes US power cord and power supply. 9700-MC Dolphin 9700 Mobile Charge Cable kit. 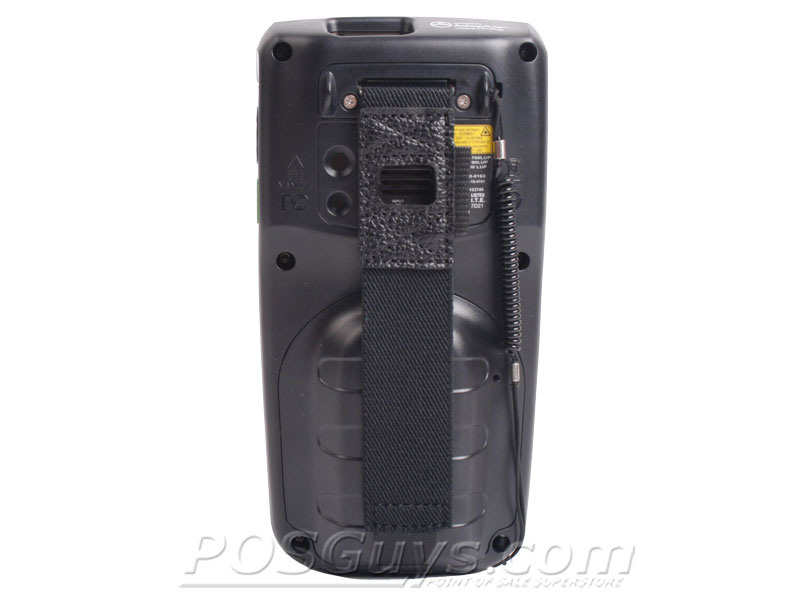 Includes 12V vehicle charging adapter and terminal cup. SVC9700-SMS5 Dolphin 9700 - 5-Year Warranty, 3-day turnaround, comprehensive coverage. SVC9700ACC-SMS3 Dolphin 9700 Bases and Chargers - 3-Year Warranty, 3-day turnaround, comprehensive coverage. SVC9700-SMS3 Dolphin 9700 - 3-Year Warranty, 3-day turnaround, comprehensive coverage. SVC9700ACC-SMS5 Dolphin 9700 HomeBase/ChargeBase/NetBase - 5-Year Warranty, 3-day turnaround, comprehensive coverage. 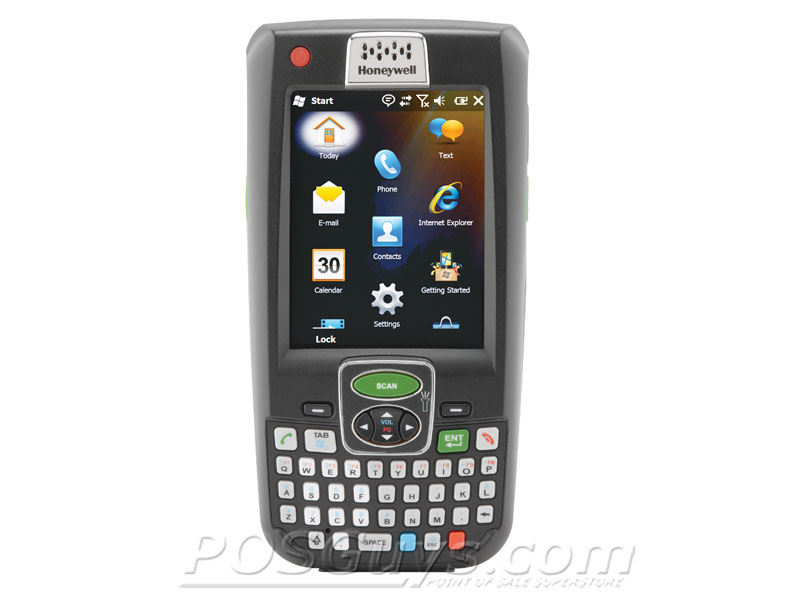 E-SVC9700-SMSr2 Dolphin 9700 - 2-Year Warranty, 3-day turrnaroud, Renewal of SMS.